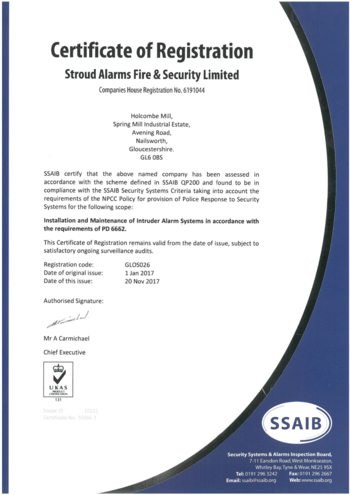 You can be sure of total peace of mind from a local business because we are constantly being monitored and audited by the SSAIB and BAFE, to ensure our standard of work is always fully compliant with all legislation. In addition, we are now accredited as having achieved a Standard of Excellence from the SSAIB. 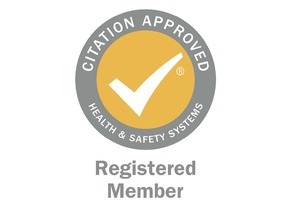 We are also accredited to design, install, commission and maintain to BS5839 pt 1 standards by the British Association of Fire Equipment, which certifies all reputable suppliers of fire prevention systems. 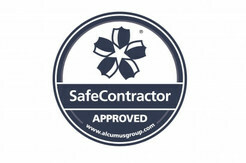 All of these accreditations are from the independent United Kingdom Accreditation Service (UKAS) which guarantees continual and exhaustive monitoring of our work and standards that we operate to the highest possible national and international standards and importantly, that we are compliant with all current legislation whilst being aware of possible or imminent future changes. Being part of UKAS requires each member of our staff to undergo continuous training and development so that our clients can be assured of the best advice and service at all times, from discussion through to design, during installation and finally to provision of our unrivalled after-care. 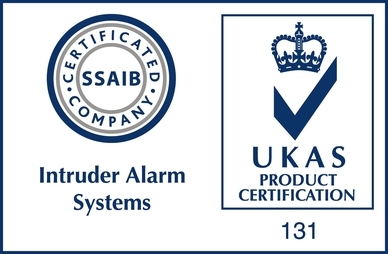 Stroud Alarms is therefore able to provide the best possible service which always meets and surpasses your needs, whilst still caring about all the minor details too. SSAIB is a leading Certification Body offering a wide range of schemes for providers of electronic security, fire systems and guarding services in the UK. Their aim is to promote high standards within these sectors and to provide recognition for those who achieve them. The leading health and safety pre-qualification assessment scheme, dedicated to promoting higher standards of competence and compliance through the provision of relevant industry specific and tailored health and safety assessments. 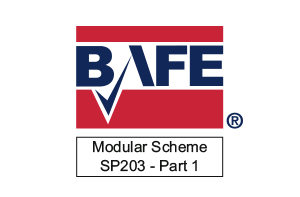 BAFE is the independent organisation dedicated to improving standards in fire protection. Companies who are registered to BAFE schemes have demonstrated a commitment to service excellence. 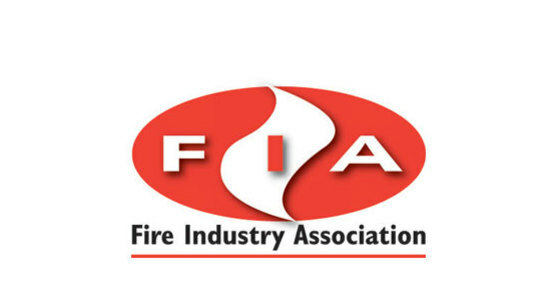 The FIA is a ‘not-for-profit’ organisation promoting all aspects and the professional standards of fire safety in the UK. 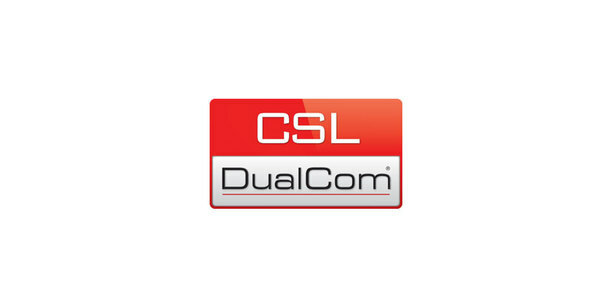 CSL DualCom is the world’s leading provider of credible, trustworthy secure signalling which meets the requirements of the Insurance Industry and the stringent European standards. Exor delivers business opportunities and procurement efficiencies by bringing together suppliers and buyers. 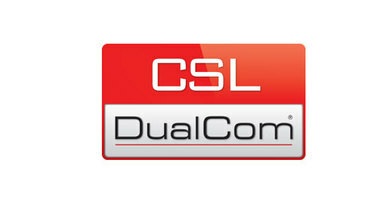 Their aim is to develop relationships in the supply chain to reduce inefficiency, cost and risk. 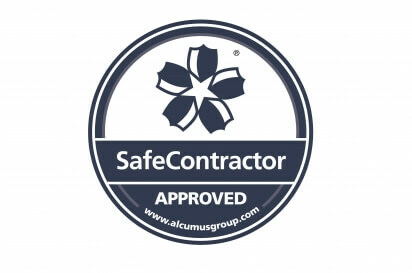 Always use an accredited company!